Pürüzsüz cilt tonunu verir, gözenekler ve lekeler gibi cilt sorunlarını kapatır. It gives expression to smooth skin texture blur correction effect to the fine skin blemishes such as pores. Shake well before use. 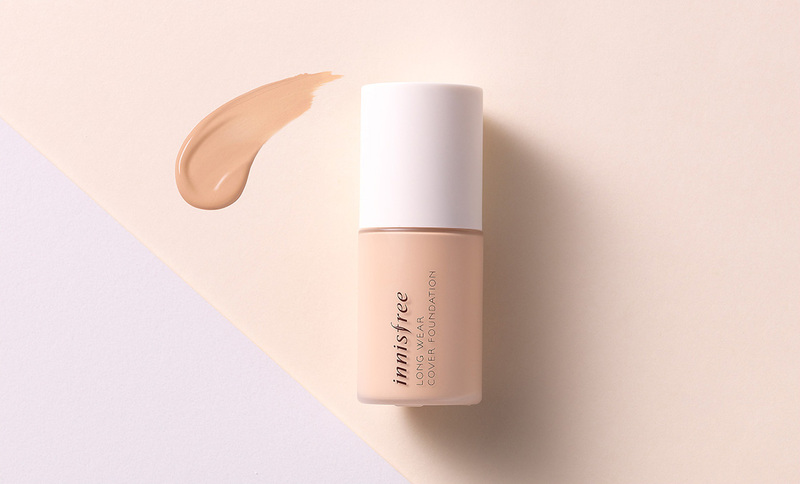 After using makeup base or primer, apply an appropriate amount and evenly smooth over face. Gently pat to finish.